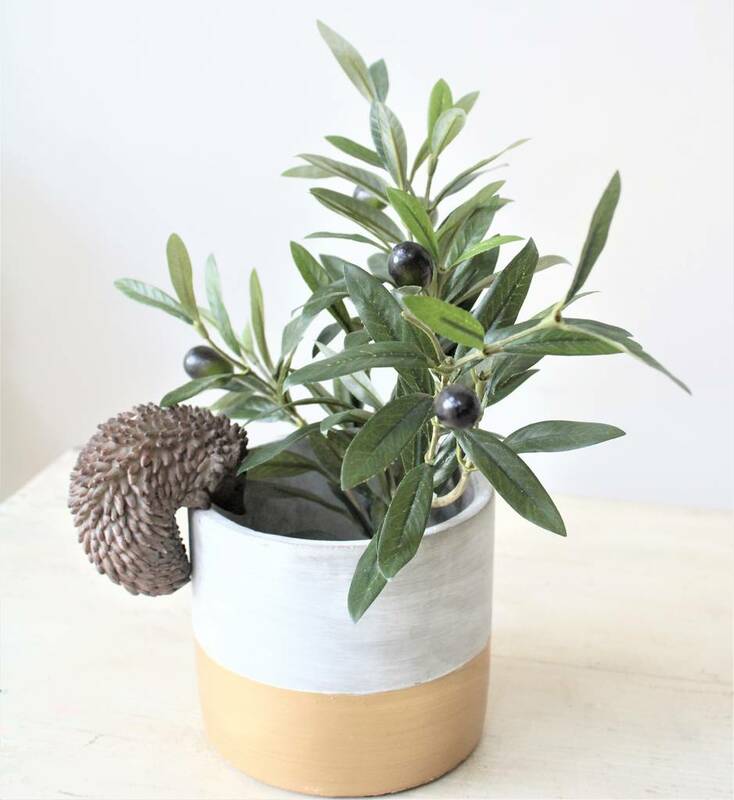 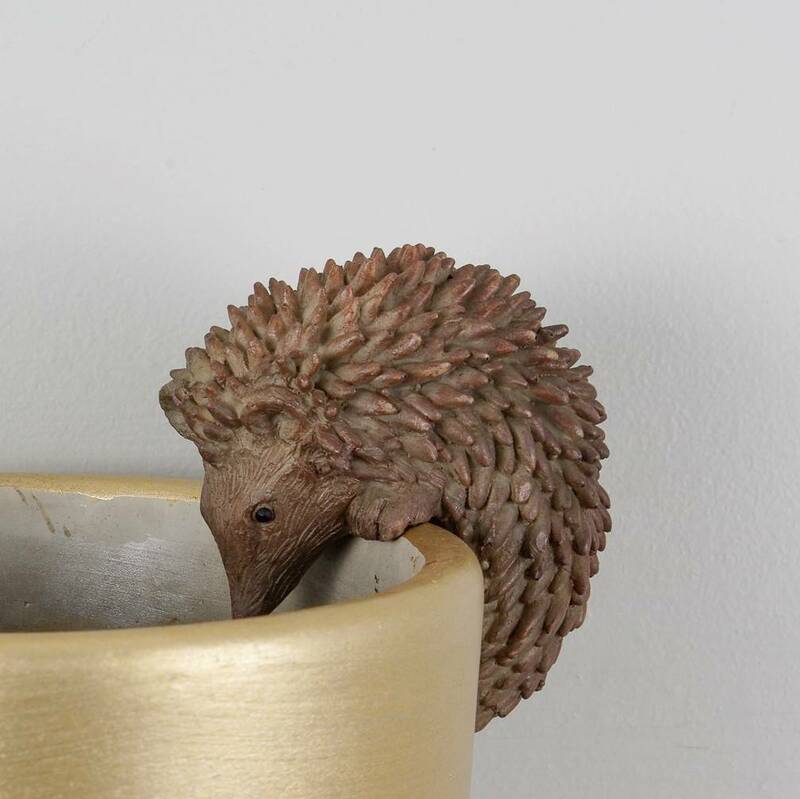 This charming little hedgehog pot hanger decoration makes a fun little gift. 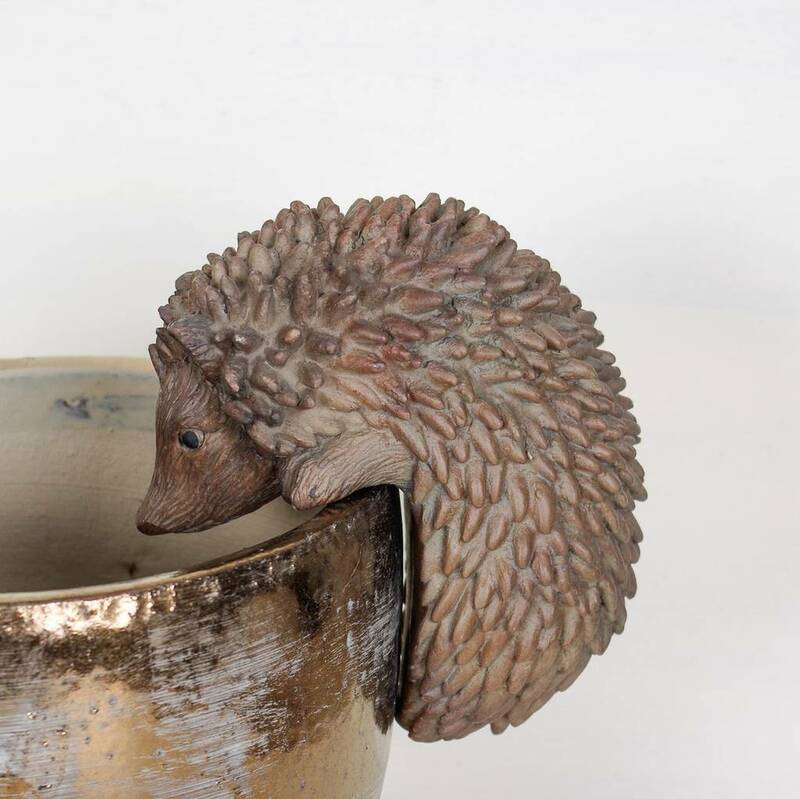 Each one is made from a natural coloured resin which has then been etched with tiny marking to create the impression of spikes and fur. 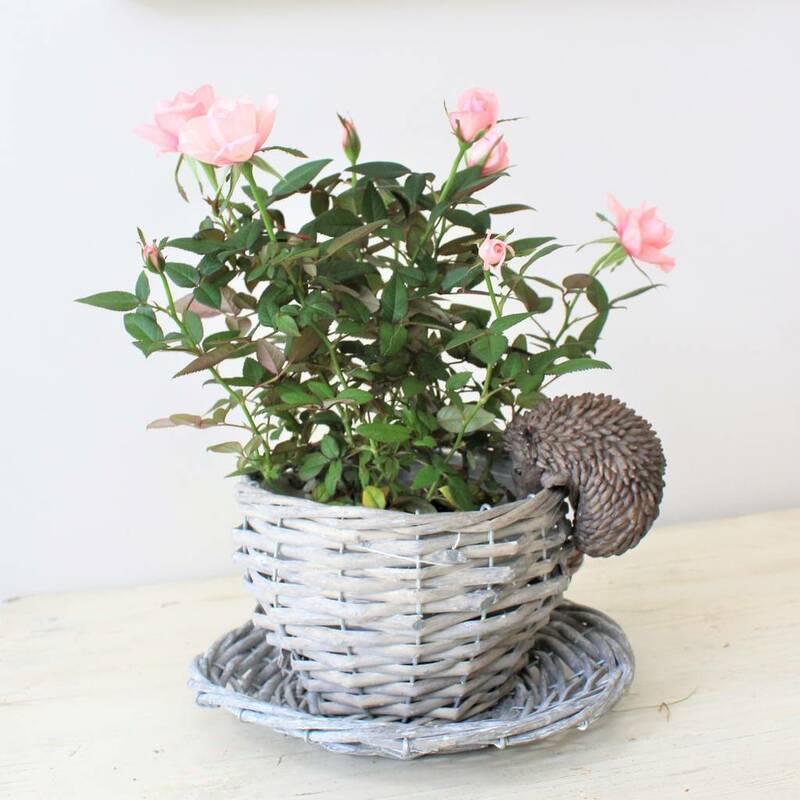 They will perch on the side of an indoor or outdoor pot, or even a photo frame , Very versatile , there are lots of ways to display them .